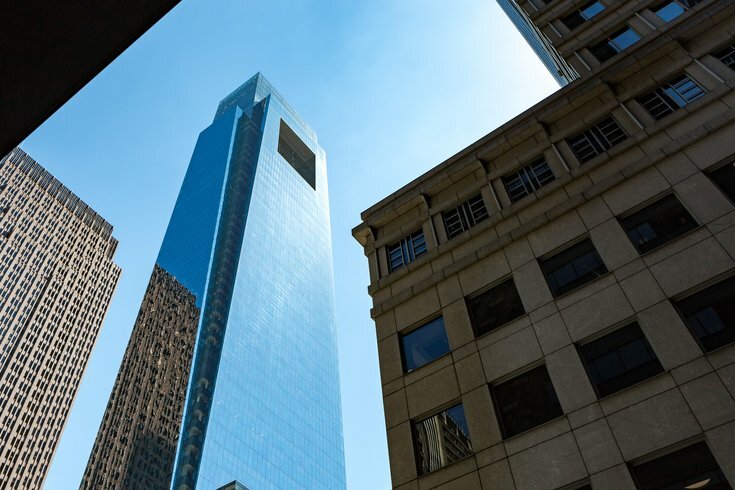 The Comcast Center in Philadelphia. Philadelphia-based cable and internet giant Comcast has entered a partnership with Amazon to launch Prime Video on the Xfinity X1 platform, the companies announced on Thursday. The agreement will give Xfinity X1 customers online access to Prime originals integrated with live TV, On Demand and DVR services. When the service launches later this year, it will be the first time Amazon Prime content is brought to an MVPD platform in the U.S.
“Amazon Prime Video’s growing list of originals, movies, shows, documentaries, and kids’ programming will be an excellent complement to the overall X1 viewing experience,” said Dana Strong, president of consumer services at Comcast. Among the series Xfinity customers will have access to are "Tom Clancy’s Jack Ryan," "Sneaky Pete," "The Marvelous Mrs. Maisel," and "Goliath." The deal comes as Comcast and other cable providers compete with streaming services such as Netflix, Hulu and YouTube TV. Comcast already lets customers access those platforms through Xfinity X1. “Prime Video is dedicated to making your favorite shows and movies effortless to watch," said Greg Hart, Vice President of Amazon Prime Video.